Welcome to the newest Ministry in our All Saints Orthodox Mission Parish Family. To the Glory of God and with a Special Thank you for the generosity of the Turza Family, we are proud to announce that Archbishop PETER has given His Blessing for us to receive their donation of all Business and Assets of the St. Hedwig Flower and Gift Shop of Detroit, Michigan (effective February 29, 2016). We have been working diligently on creating a fair and exciting business for the benefit all ALL, as we perpetuate and promote Eastern Orthodox Christianity in our region; and as we solicit business to raise the necessary funding for Our Community and Neighborhood Programs coming together now in a special Action Plan. Look for us on Instagram for the latest and greatest deals! The excitement of October and Autumn brings Football! Every High School and College that has a football program also has high anticipation and hopes for that special weekend when everyone comes in for Homecoming. It is a time to participate in parades, watch some (hopefully) Good Football, and that time to celebrate that evening with your Someone Special! That Special Corsage to let her know how special she really is. Now we even want that Beautiful Boutonniere for him, too! 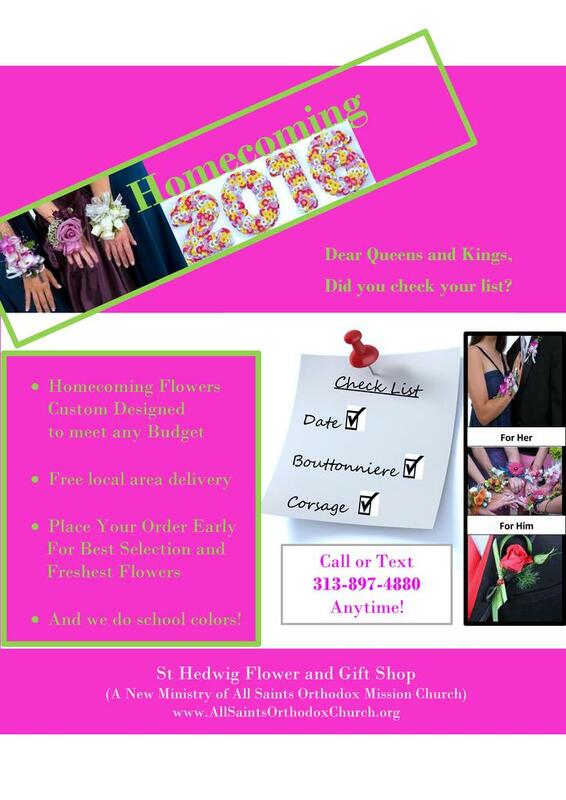 Give us a quick call or text, and we will not only custom make it (and in any color sequence) to match your wardrobe or even do School Colors, and we can deliver it with plenty enough time to spare! We have some really great packages for any budget and even make it easy to pay: (cash, check or credit card). 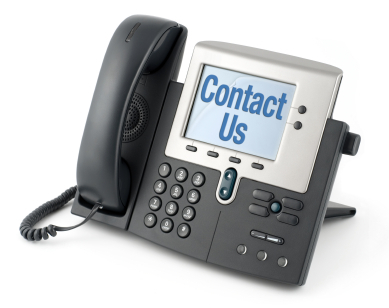 Don't hesitate and forget - call, text or email us NOW! We are standing by to get your order Right! 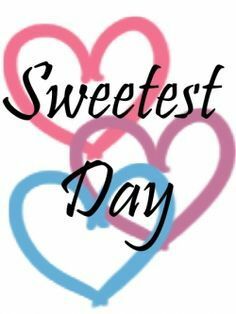 This coming Saturday is another Big Day for Sweethearts and Special Couples Everywhere. We will also be somewhere special with a Stand on the Street for a Last Minute Thought. That announcement will be coming shortly, so watch for us. Come to Us or We will Deliver to You!